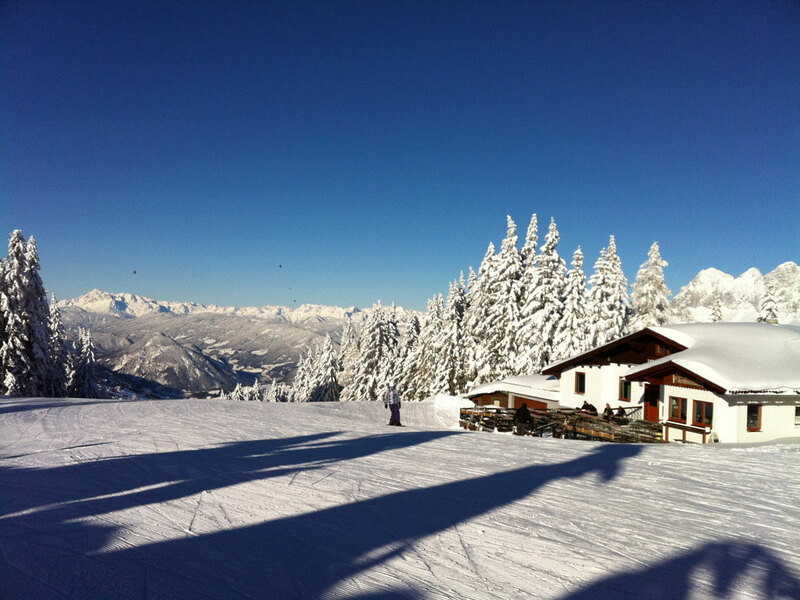 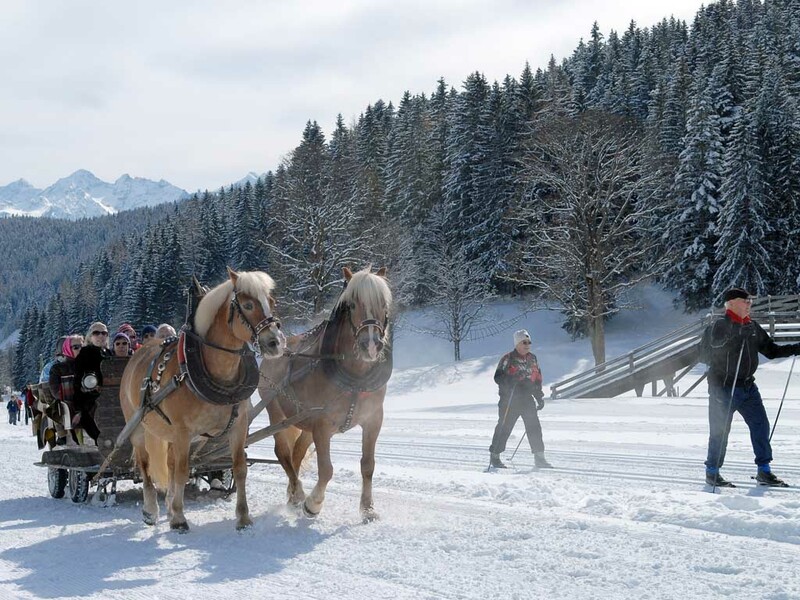 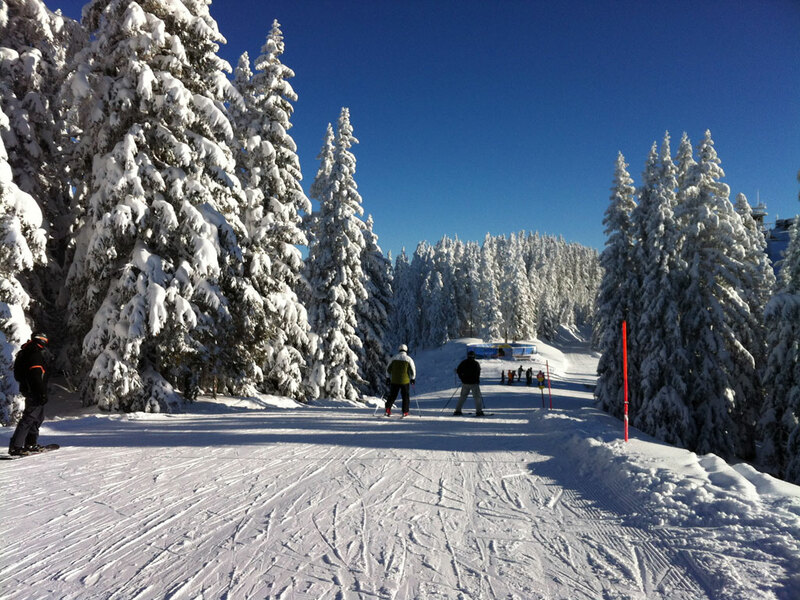 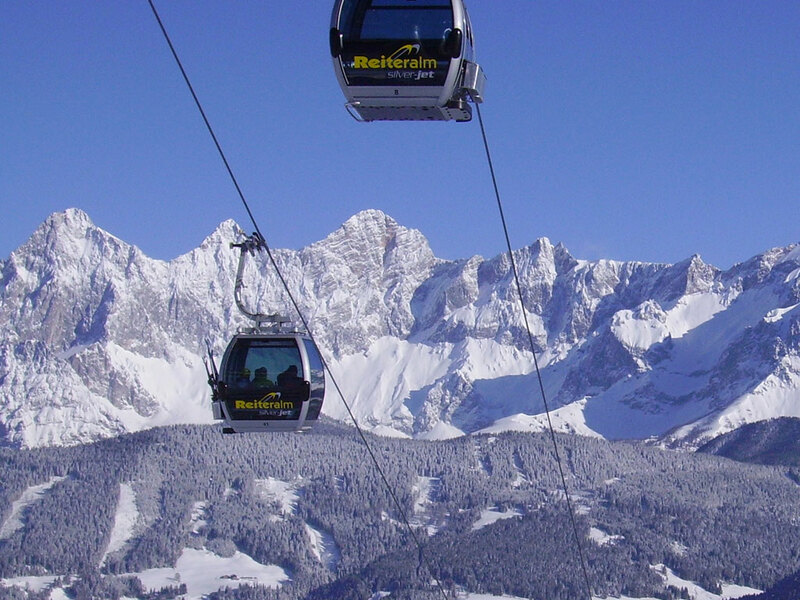 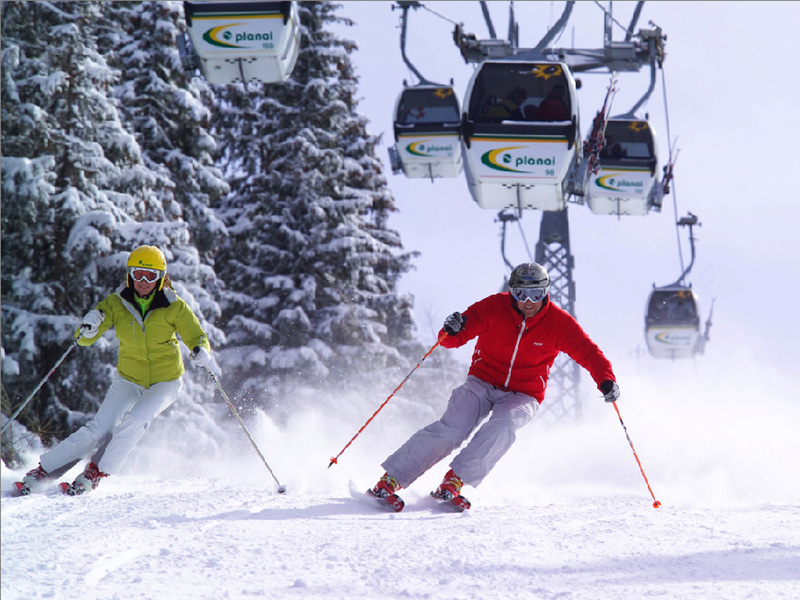 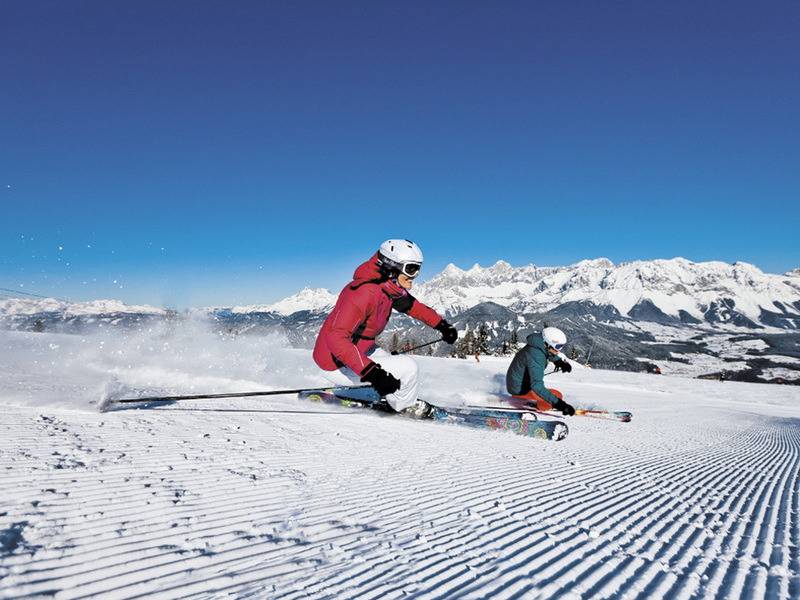 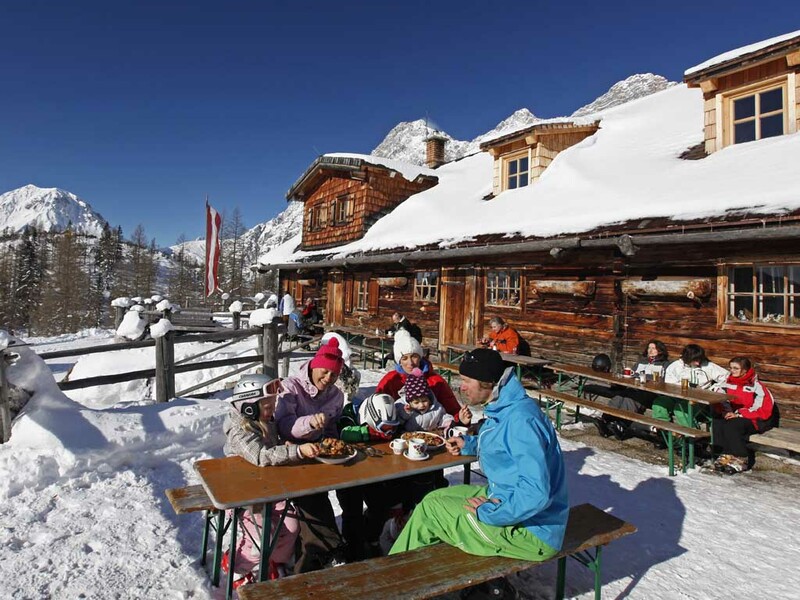 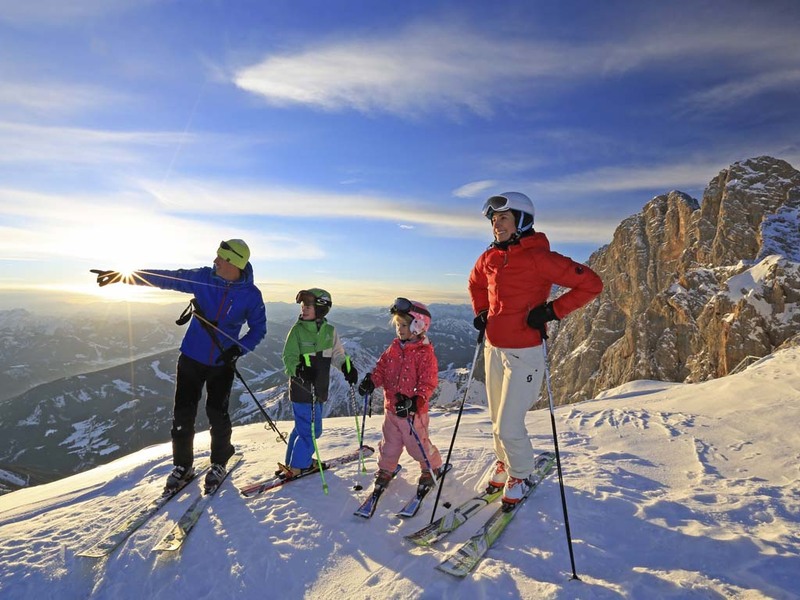 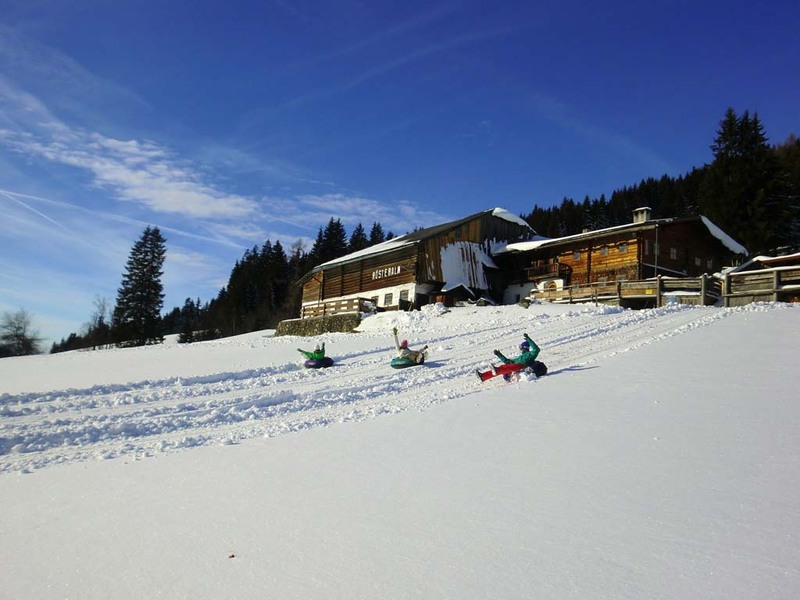 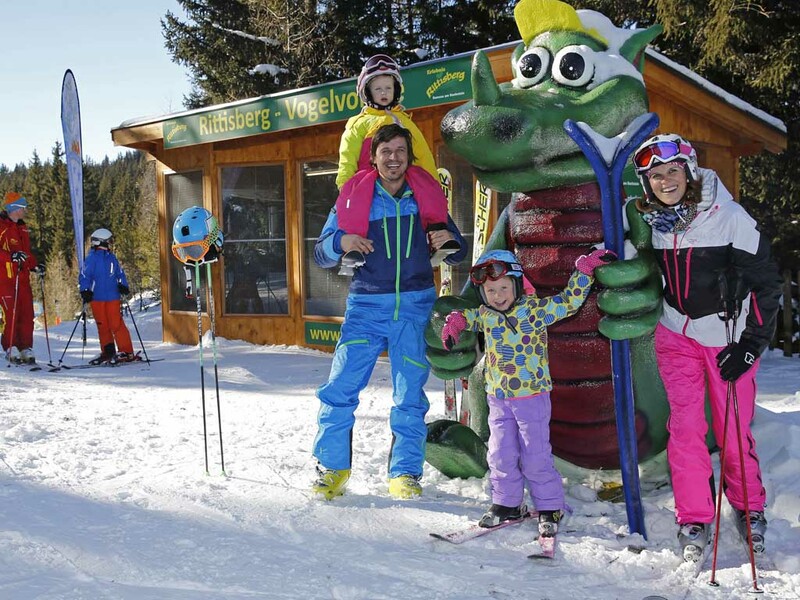 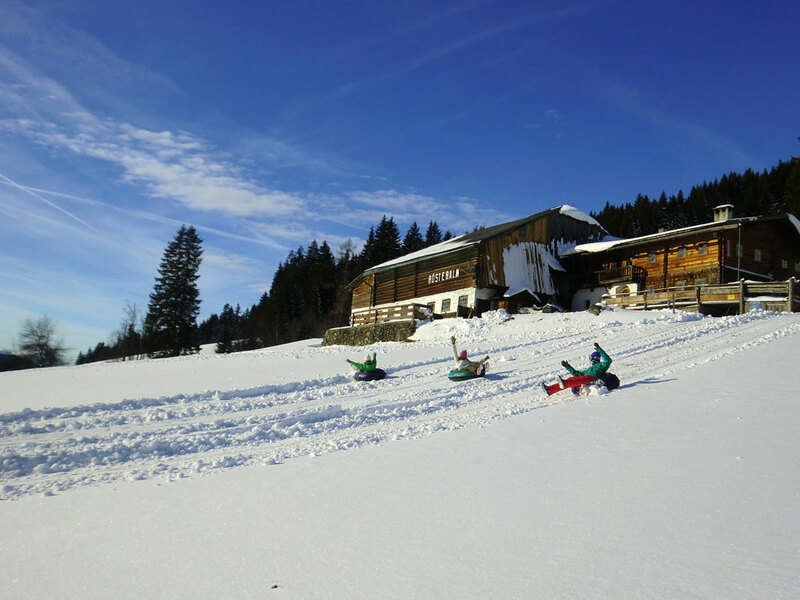 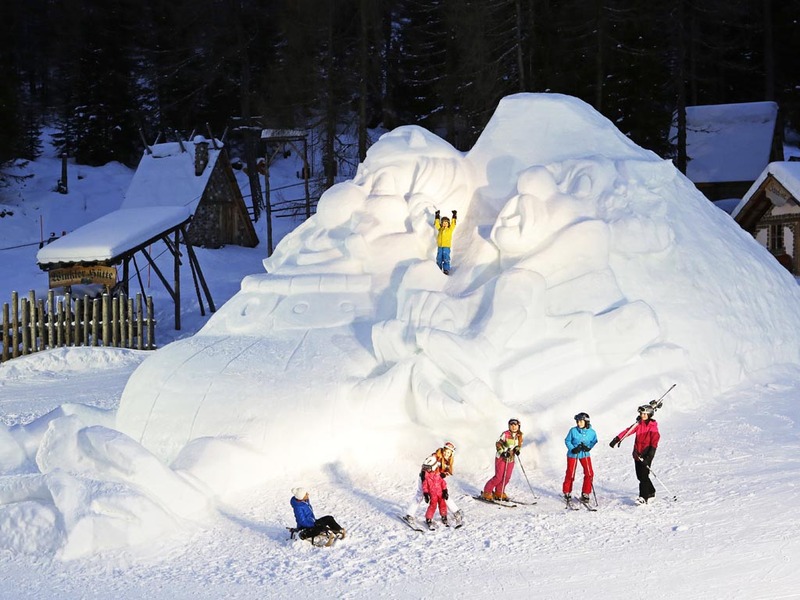 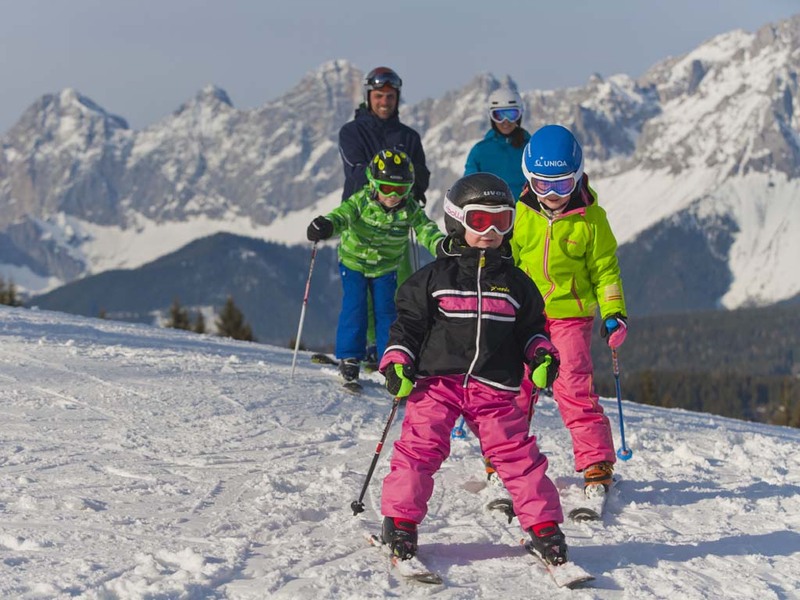 Pichl has its own ski area which is especially popular with families with older children. 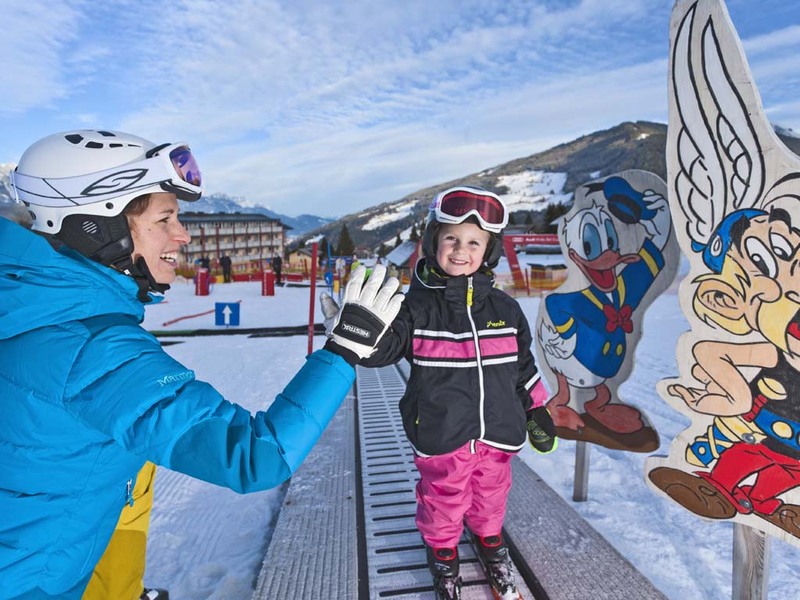 There are blue, red and black runs and this makes Pichl an ideal place for families with children who can ski with their parents. 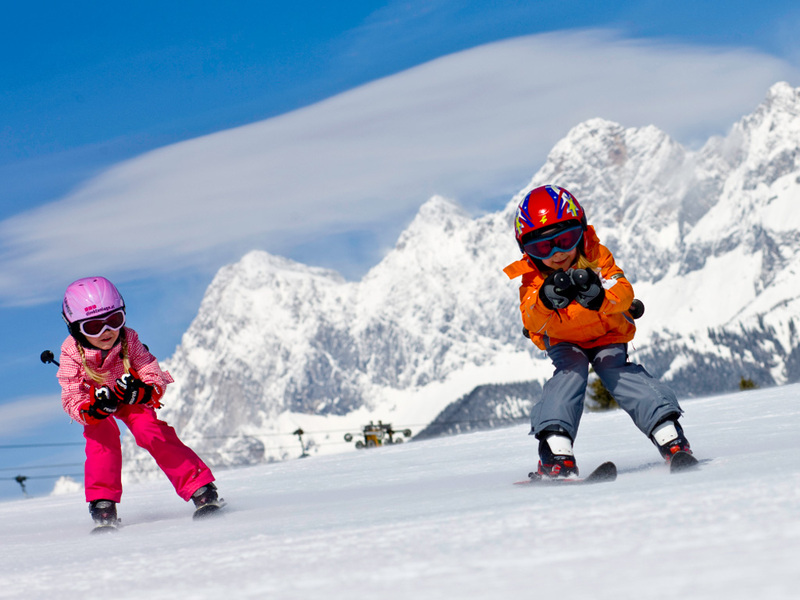 Pichl and Mandling are also very popular with youth and school groups. 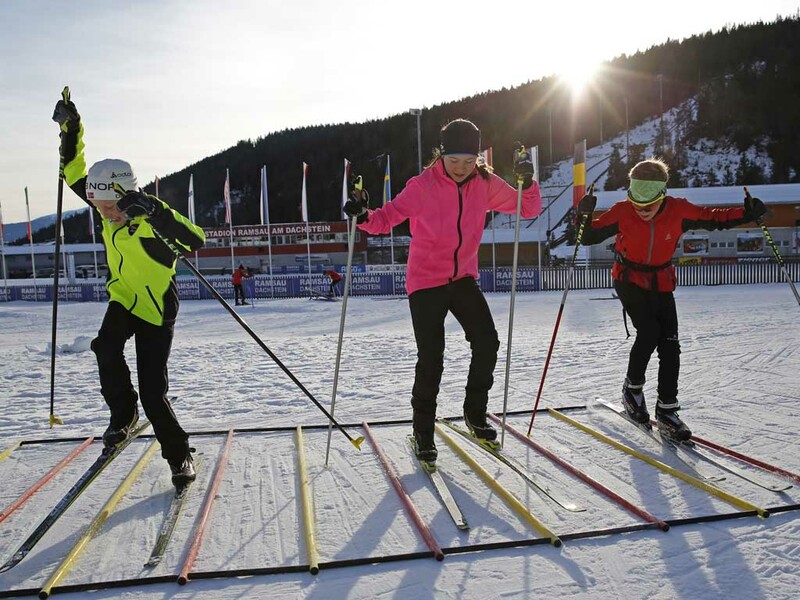 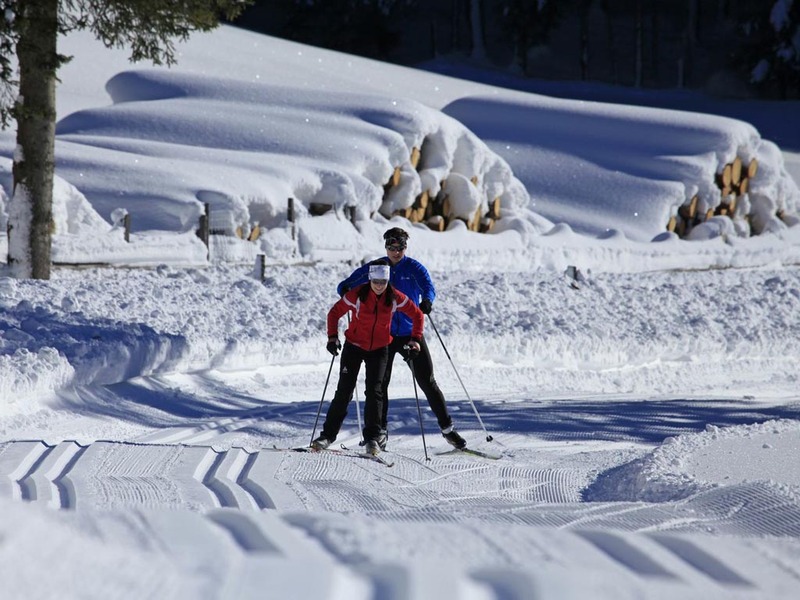 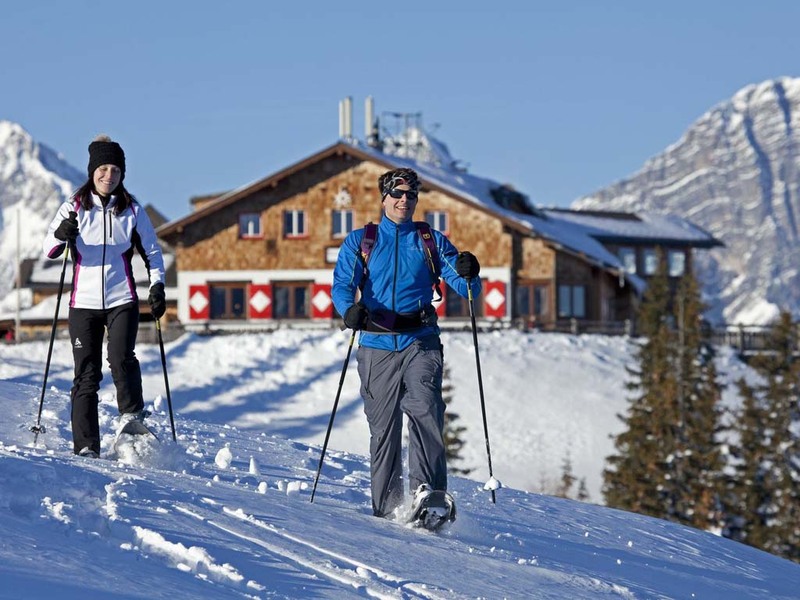 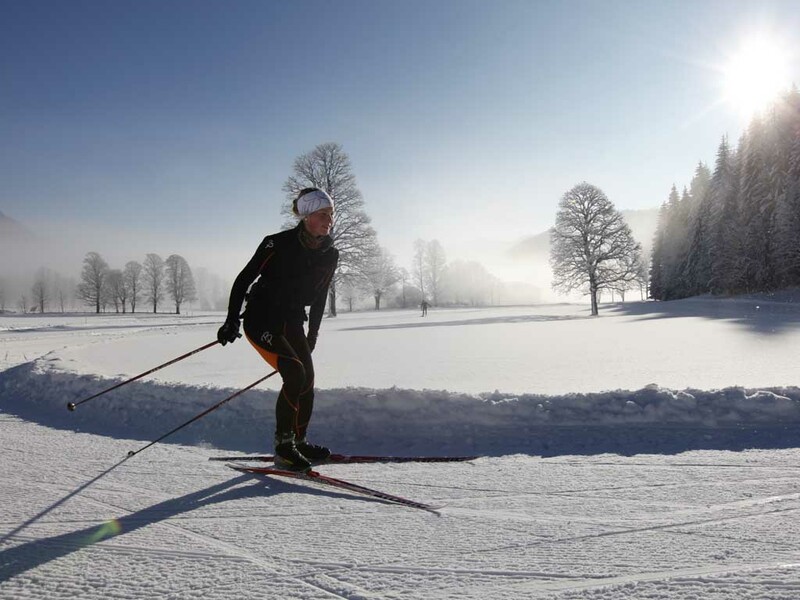 For cross-country skiers there is the long-Ennstal trail, which runs through a flat and open area. 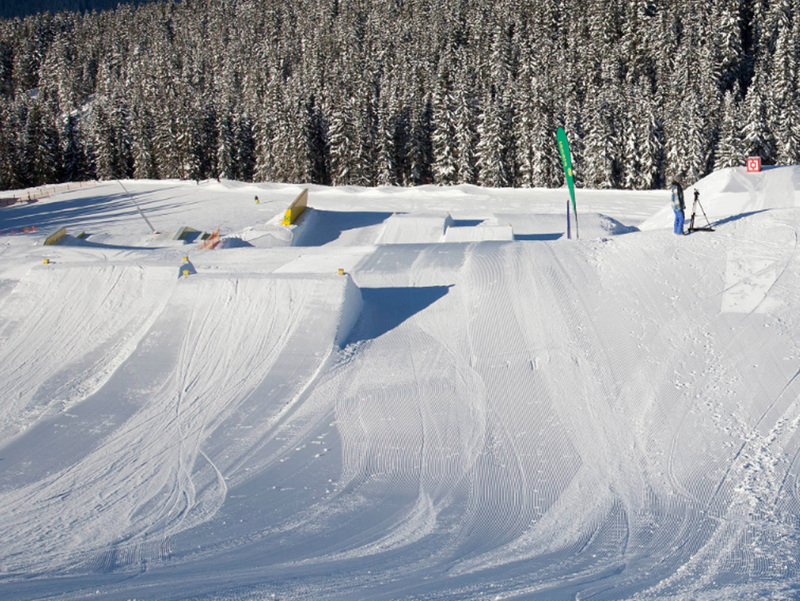 There is also a fun park for snowboarders and a nice mogul run. 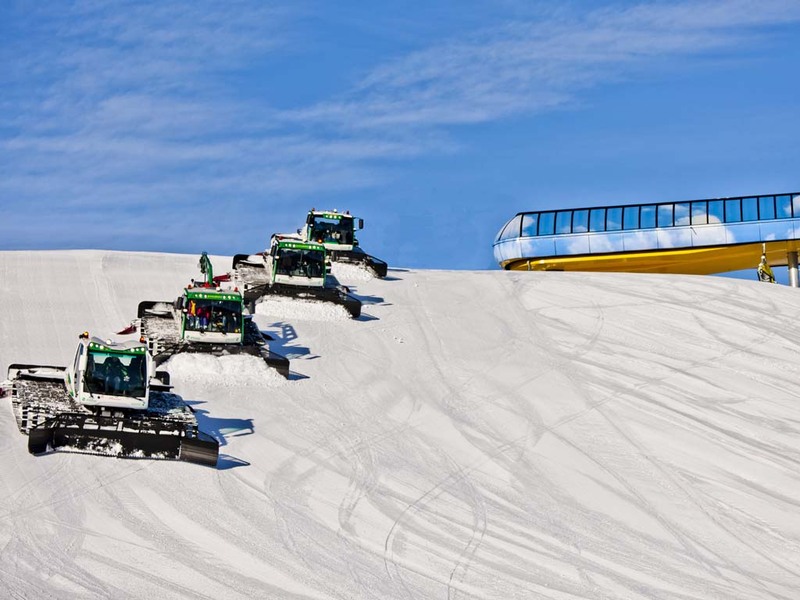 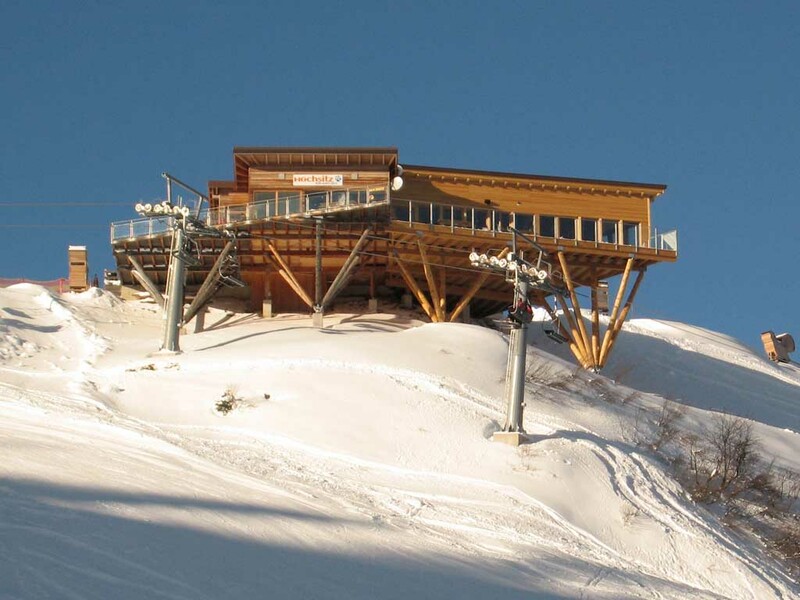 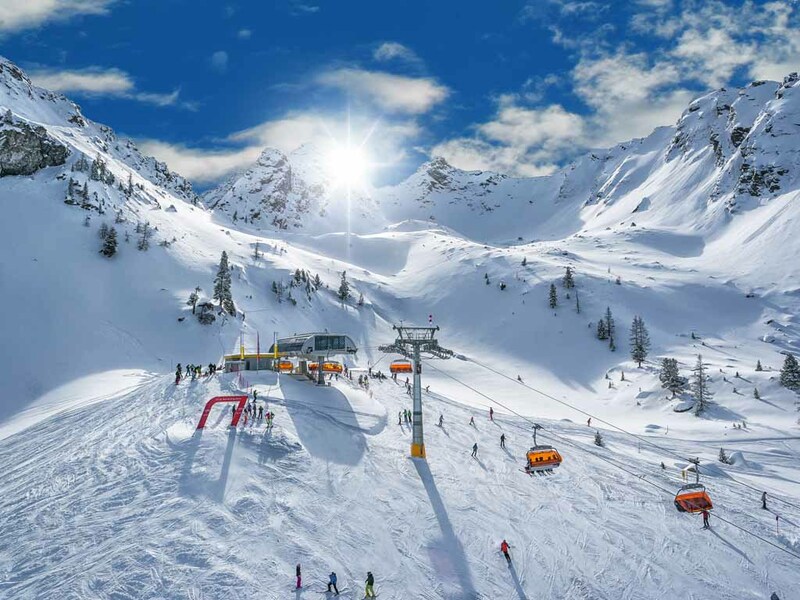 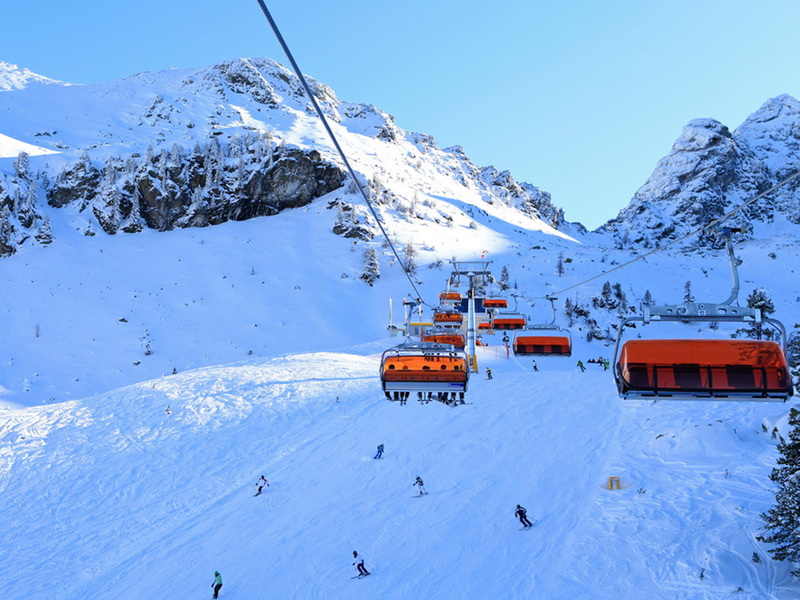 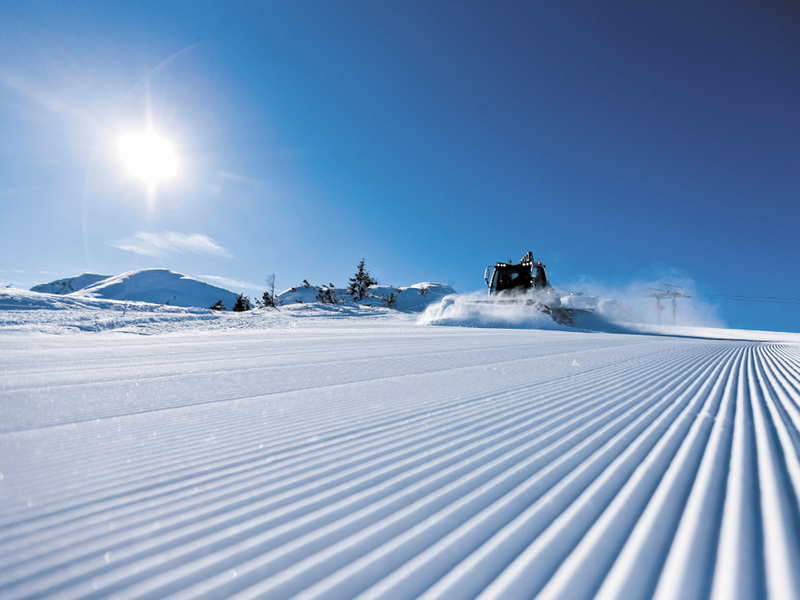 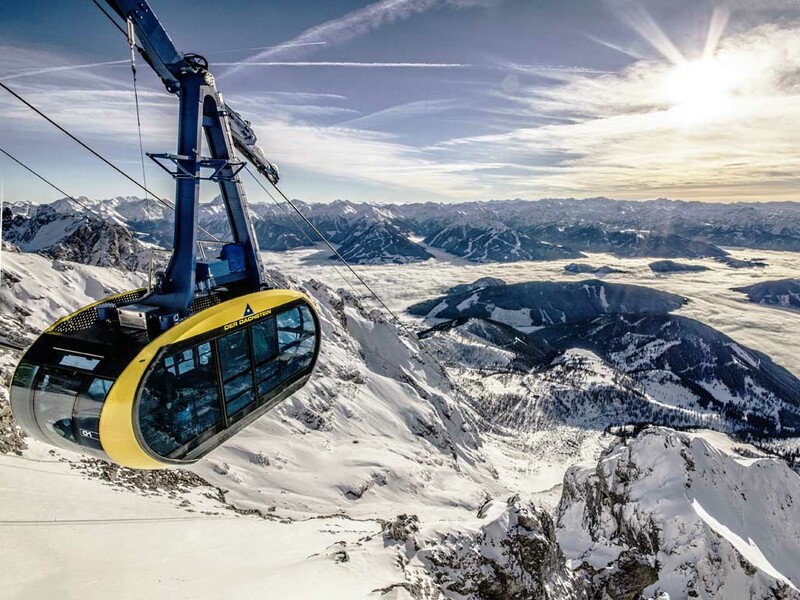 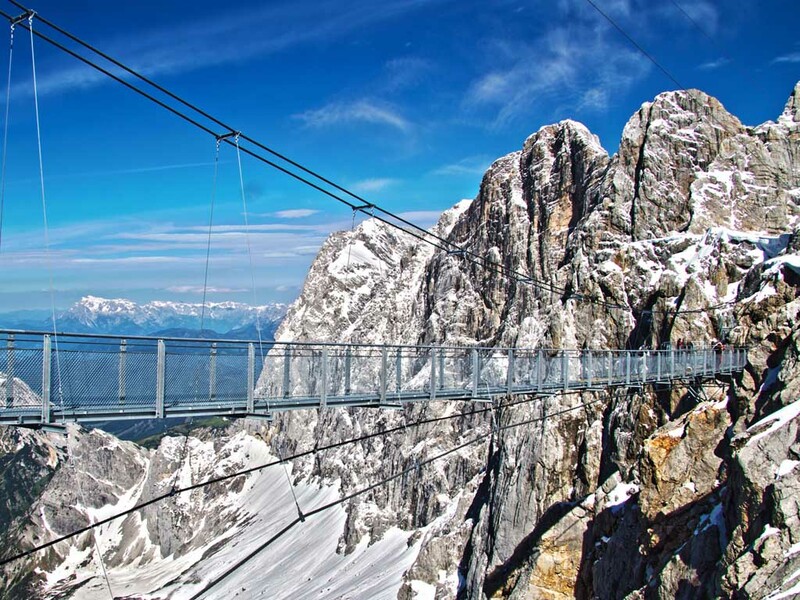 This ski resort offers 175 kilometers of slopes connected by 81 lifts! 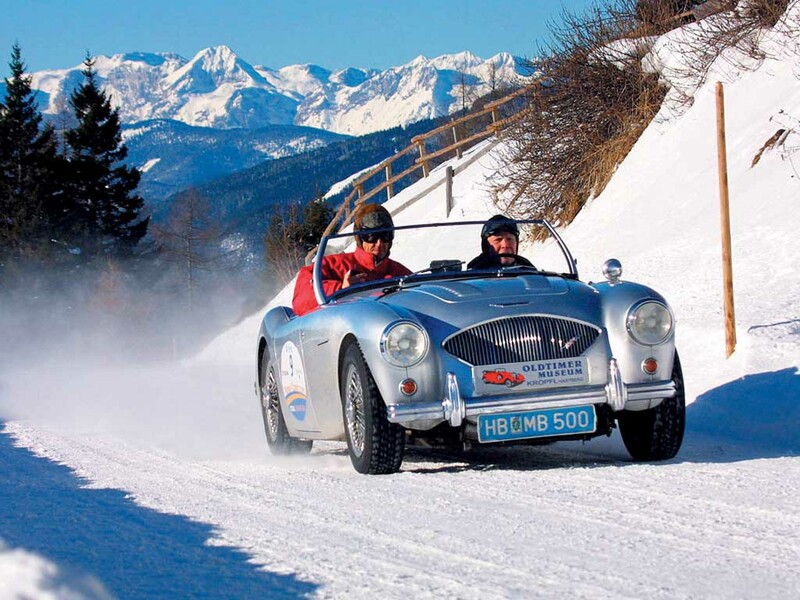 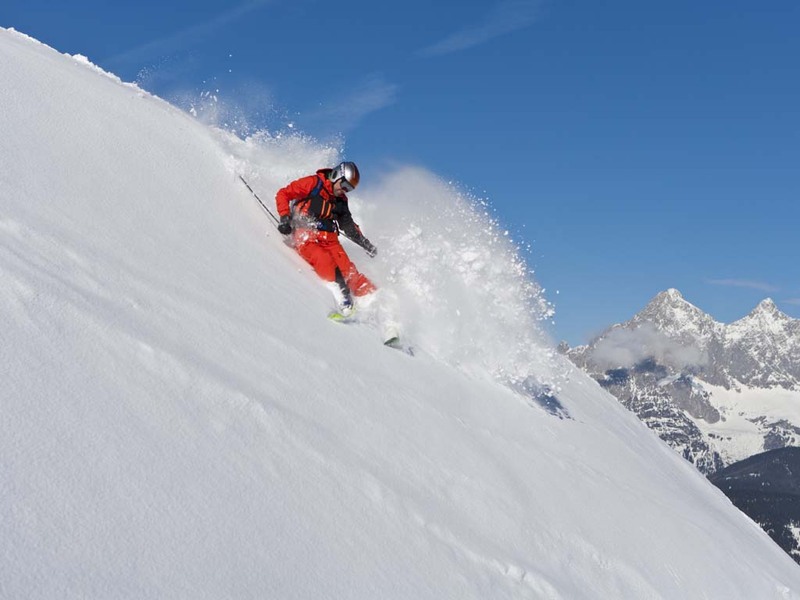 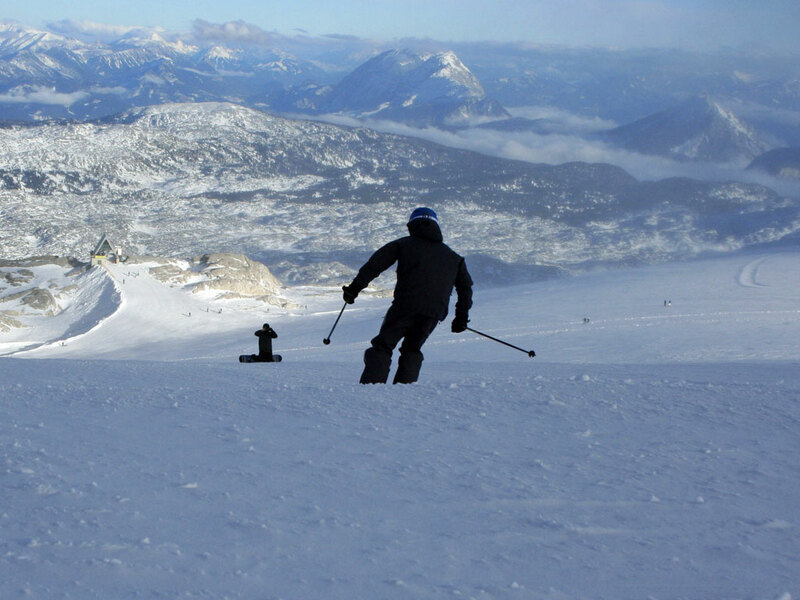 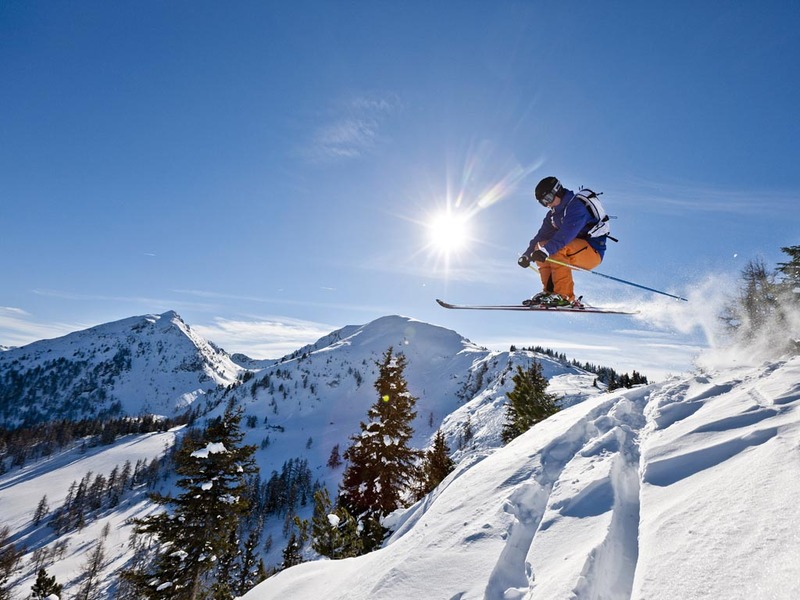 If that is not enough, there are also other ski resorts nearby which are easily accessible. 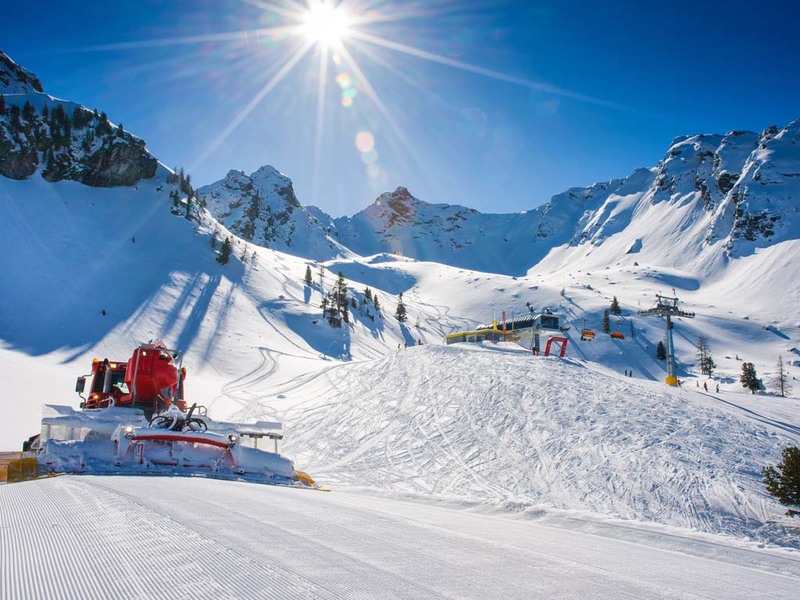 The slopes are wide and varied leaving plenty of room for all levels but the area is particularly ideal for advanced skiers. 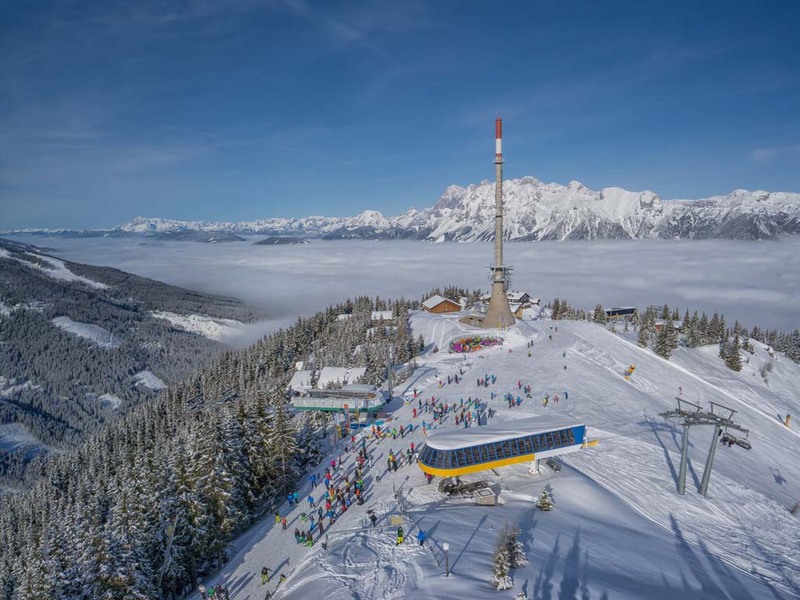 The Reiteralm is used as the training base of many international ski teams. 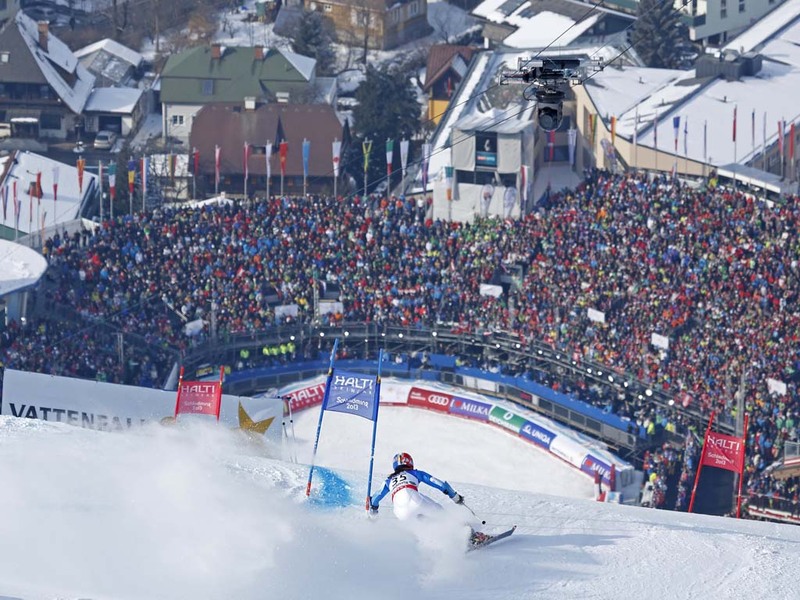 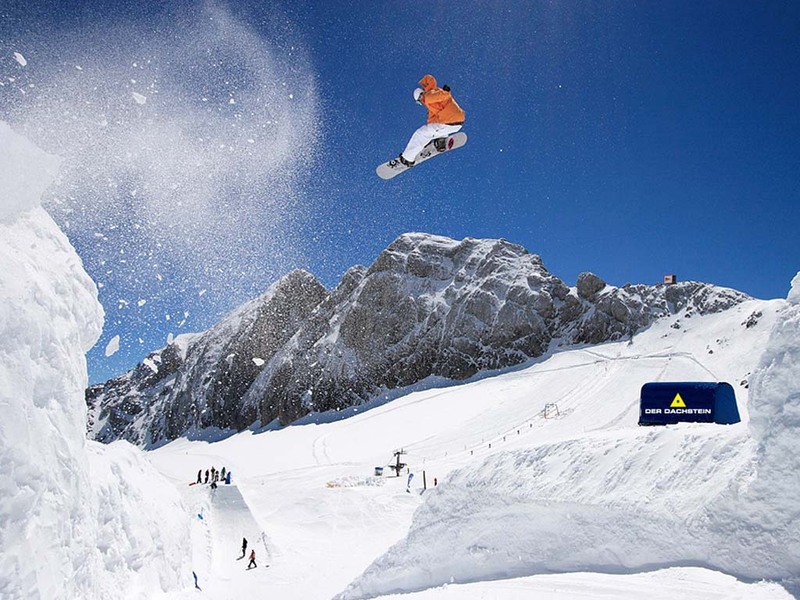 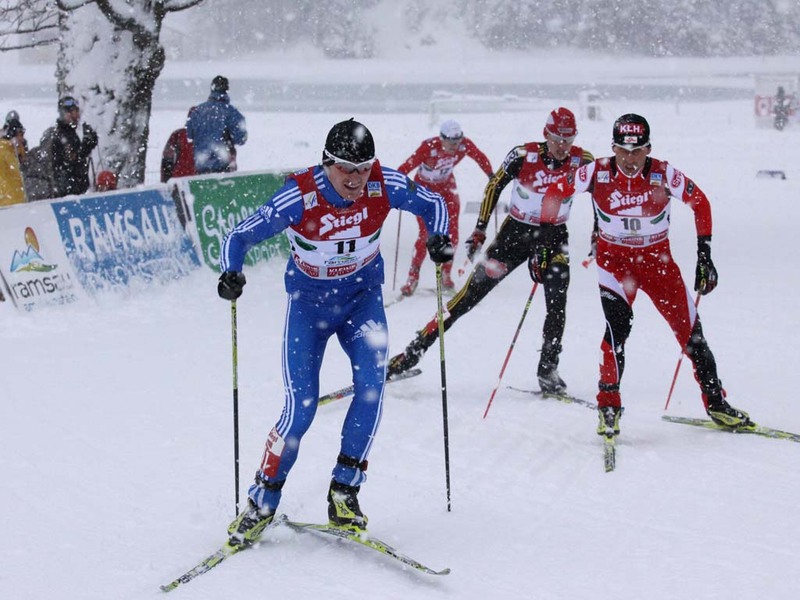 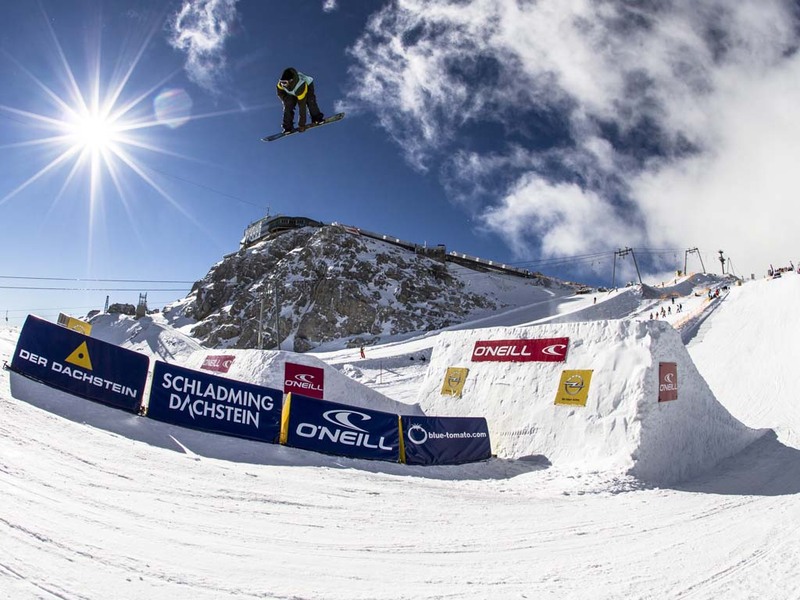 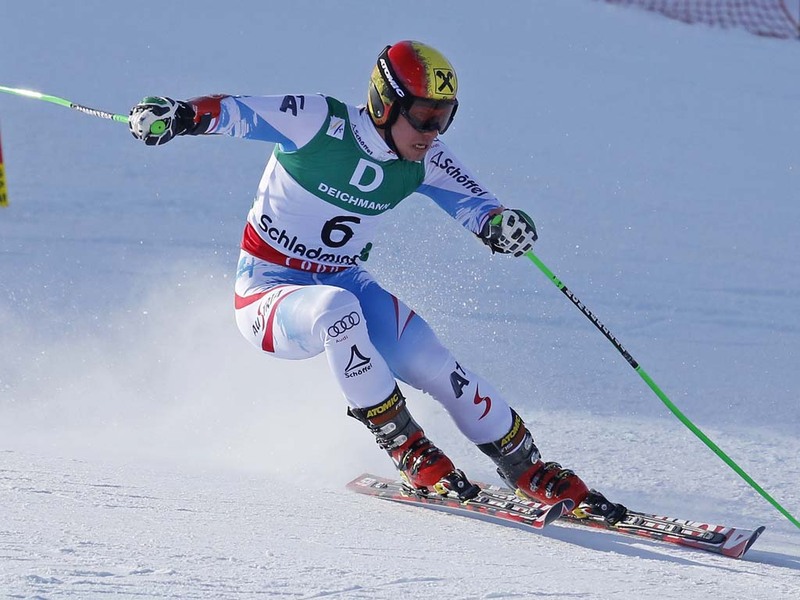 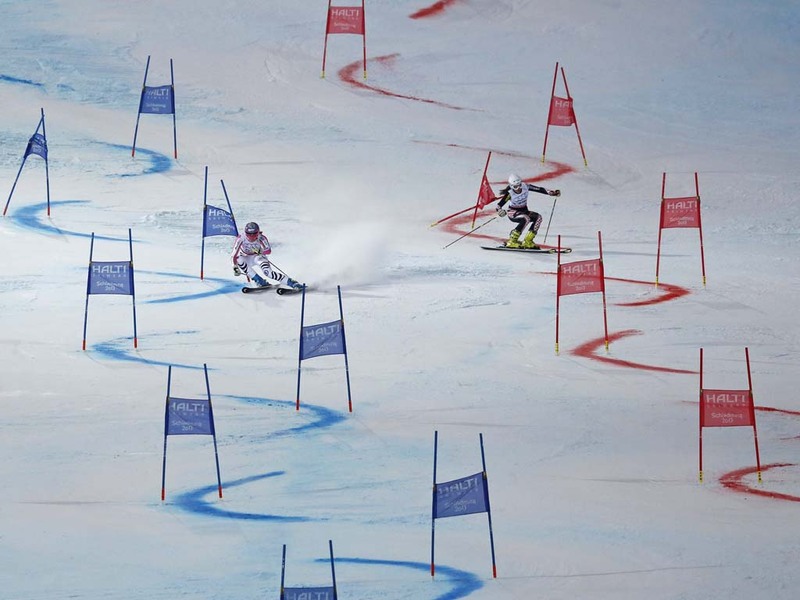 Some major competitions are organized here every year, such as the Alpine World Ski Championships.